Christoph SchÃ¤fer, Margit Czenki, Hafenrandverein (Harbor Edge Association), Ellen Schmeisser, and residents of St. Pauli neighborhood. 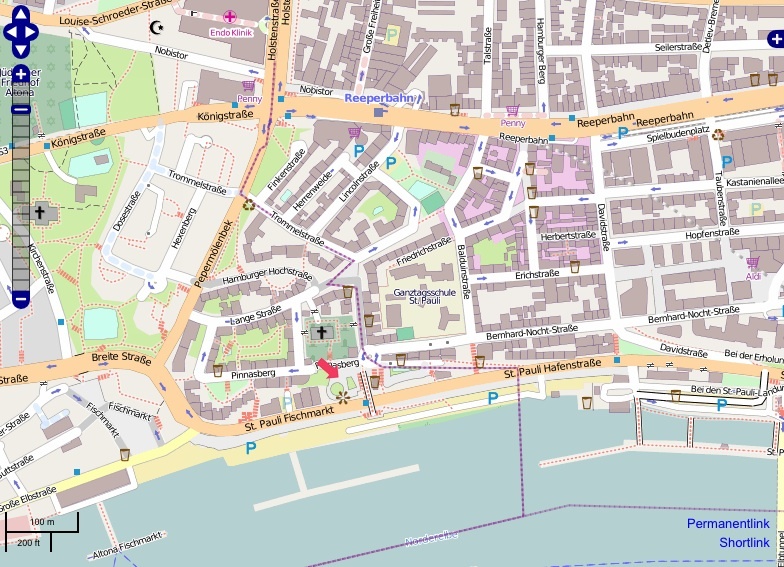 St. Pauli residents formed Hafenrandverein (Harbour Edge Association) to protest the development of a high-rise corporate office district in the last remaining open space in their neighborhood. Members of the group included musicians, priests, a headmistress, a cook, cafÃ©-owners, bar-men, a psychologist, squatters, artists, and interventionist residents. Hafenrandvereinâ€™s led a participatory design process that led to the development of a new public park, Park Fiction. 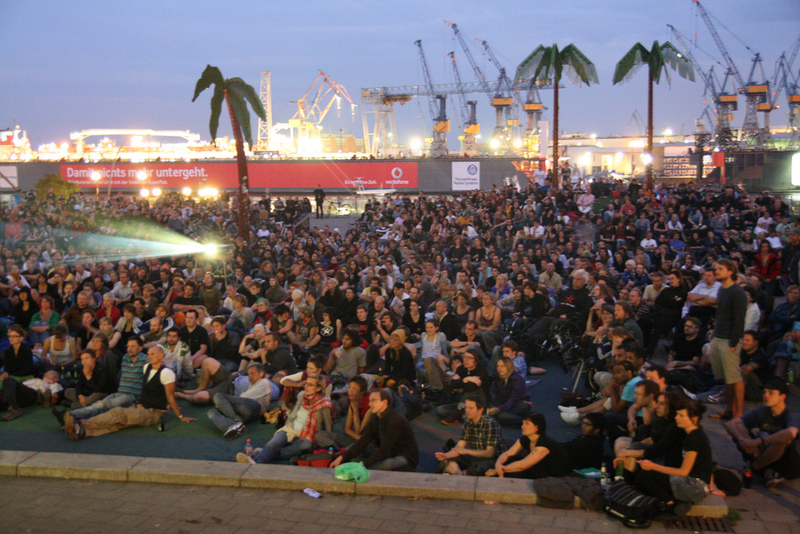 Throughout ten years of planning and struggle Hafenrandverein acted as if the park already existed, holding events such as public lectures, talks, discussions, exhibitions, film screenings, and concerts in the park-to-be. Introduction of art and playful elements into emancipatory politics, link the urban everyday and the imaginary to be visible in the design of the park, city to be a product of the people who inhabit it, social interaction, participatory planning movements, and social imagination. In 1997, the neighborhood stopped the development of the costly building that was originally planned. After ten years of struggles the park was inaugurated in 2005.